Dishweashing detergent with apple aroma. 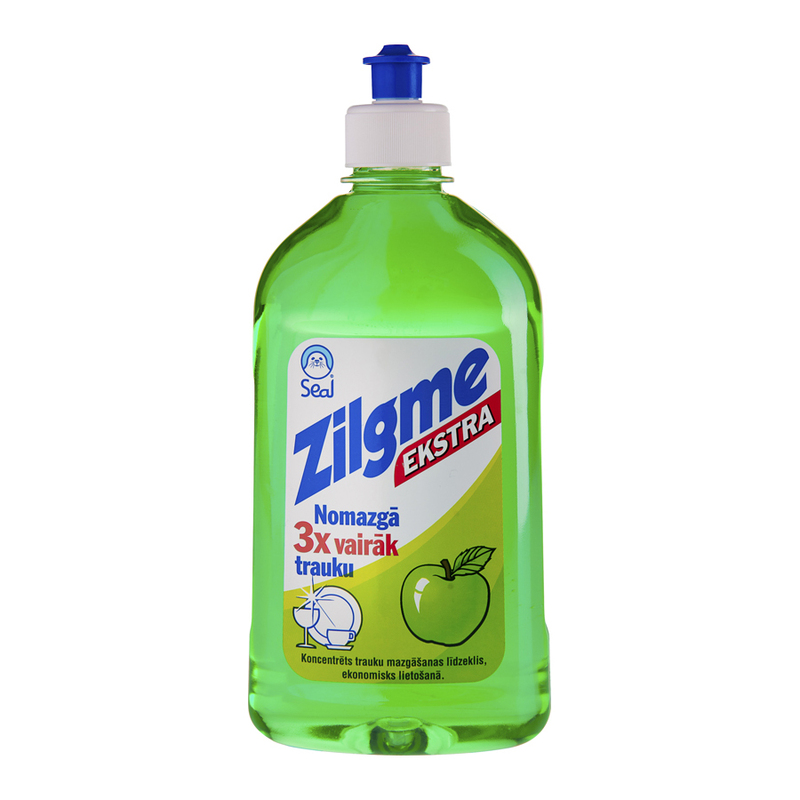 A concentrated washing product for dishes and different surfaces which is well-foaming due to its unique composition and helps to wash dishes even in cool water. 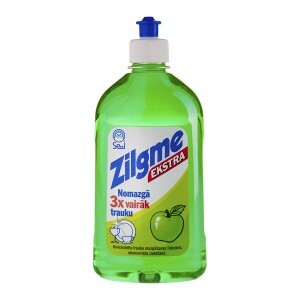 The dish washing product with apple smell is friendly for hand skin.